What should I expect from an Adwords Consultant? Adwords consultants should be actual experts in Google Adwords. 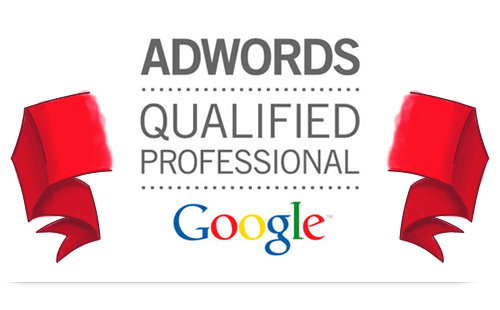 Adwords consultants will generally have worked with Adwords “hands on” for at least 4-5 years. Hands on experience should include working with a variety of industries across minimum of 100 adwords accounts. Your Adwords consultant should be able to provide detailed reviews across your Adwords account highlighting many areas that vast majority of advertisers are not aware of. This should include bench marking side by side performance versus your competitors. Find Your Ideal Customers founder Jayson Rodda managed his first 2 adwords account in 2002. Since then Jayson has managed another 500 adwords account & reviewed another 500 is a specialist role as Manager Paid Search Division at Australia’s Largest Online marketing company. Jayson is an Industry leading Adwords consultant whom provides clients with in house training of in house Adwords staff and comprehensive audits for corporate accounts. Adwords consultancy services are available with Jayson for half day rates of $900 + gst or full days at $1500 + gst. Adwords Consultant or an Adwords Company? Adwords consultants are experts in their field as opposed to Adwords Companies that may contain many experts, but you may not be working with them. We suggest you talk directly with whoever your Google Adwords manager is prior to starting. This should give you a feel for whether this person sounds capable of delivering for your business. In a very immature market, the depth in experience is very light in Australia. We appreciate that young people need to learn new skills. However, should you leave a very important sales channel for your business to a second rate inexperienced person. No. Remember, not all Adwords companies are the same. As Google Adwords specialists, Find Your Ideal Customers are proven experts. We fix other Adwords companies mistakes. Google Adwords specialists mean Adwords management remains our core competency. Please find out our ideals on how we will deliver results for your business.